TBILISI, Georgia, February 8, 2018	(Newswire.com) - VISO has successfully conducted a Pre-ICO. The open sale of VITO tokens will last until March 15th, 2018. The cryptocurrency community has been actively participating in the tokensale of this innovative finteсh project, which allows paying for purchases in cryptocurrency at any point of sale: online and offline stores. VISO is a blockchain-based full cycle payment system that can combine the standardized benefits of traditional electronic payments and cryptocurrencies together. Using VISO’s native smart terminals, local retailers are able to receive payment from customers in local currency through these terminals; buyers can use cryptocurrency, bankcard or e-wallets for the payment. The VISO system performs the conversion and other processes required for payment. 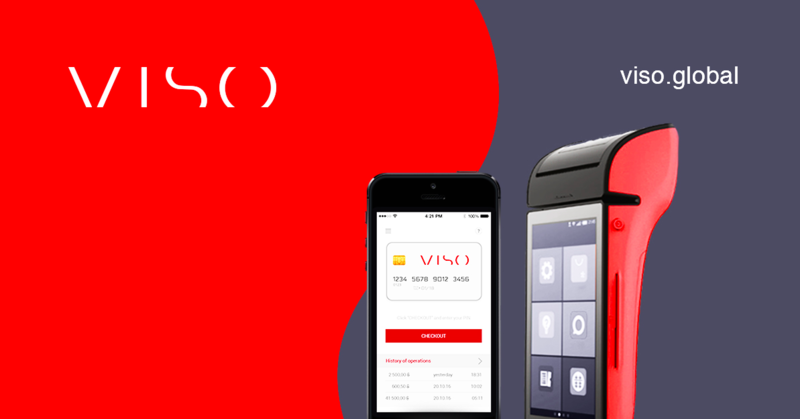 VISO empowers buyers to conveniently and quickly pay at any point where common bank cards are accepted. This alleviates the strain on how cryptocurrencies are spent. At the same time, the point of sale saves money on equipment: the smart terminal serves as a cash register, and payment and bank terminal. VISO makes cryptocurrency payments convenient and legitimate. VISO successfully has conducted a Pre ICO – over USD 200,000 was raised in November 2017. In total, about USD 1 mln has been raised so far. The open sale of VITO tokens will last until March 15th, 2018; participants are still able to accrue a bonus in the open sale with purchases starting from 500 USD. VISO’s native VITO tokens are built upon the WAVES Platform. The price of 1 VITO token is USD 0.1. The native VITO token is an internal currency for the VISO payment system; this will secure its liquidity. VITO tokens do not entitle holders to receive any of the company’s profits. Token holders can count on revenue from the subsequent token sale or exchange for other cryptocurrencies. Bitcoin PR Buzz's mission is simple: to aid in the diffusion and adoption of Bitcoin as the emergent decentralized currency of the 21st Century through offering massive Press Release services for Bitcoin ventures, geared at generating exposure. CPI Technologies is a decentralized software company, which offers blockchain ecosystem development for individuals and companies. Midas Protocol, a universal wallet, is bringing accessibility and security for all its users in the blockchain sphere.